This Time 6 Republic Destination is Europe! That’s right folks this round of 6 Republic will make you dream about your so awaited trip to Europe. 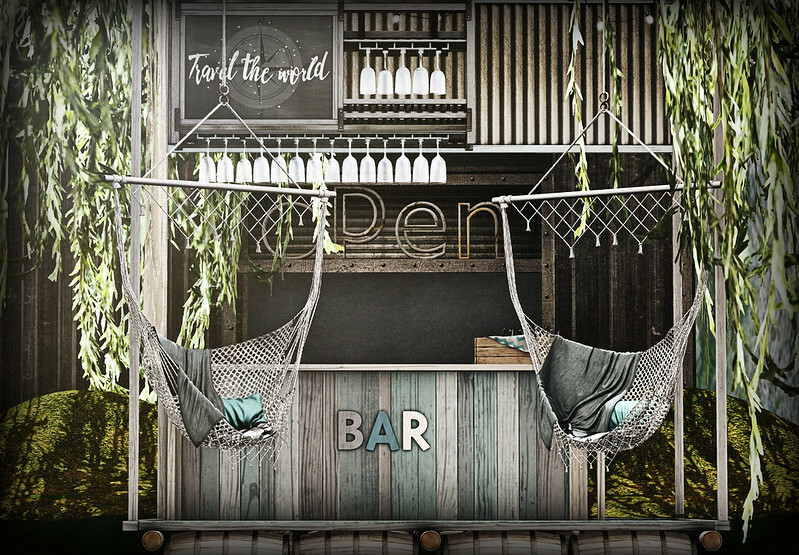 Full of different views into some of Europe most beautiful destinations, if you would like to check this once in a lifetime trip that is this round of 6 Republic, make sure to stop by before the 20th of May 2017 or you won’t be seeing this amazing event for another 6 months! Atiya Teleport to 6 Republic MIA: Glam affair, Merak, Revival, Sayo, Triin, Untitled. Bah Humbug; now that’s too strong cause it is my favorite holiday. Creators Collection Box is Back with a Great New Round! Amsterdam vs Australia at 6 Republic! 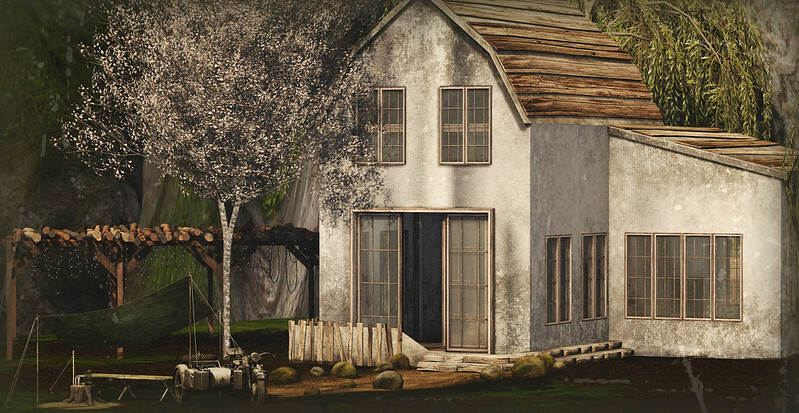 The 6 Republic Event has returned, bringing to the grid some of the best designers in home decor! 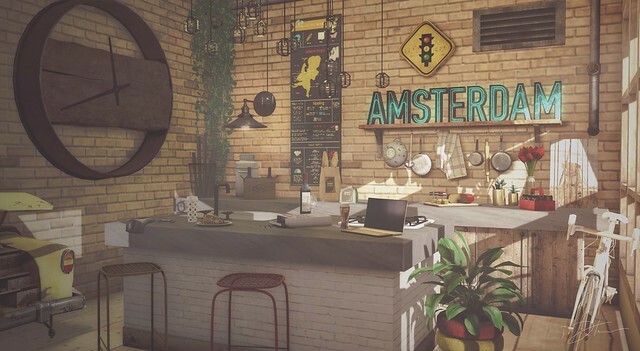 The event runs from November 6th until November 20th and the theme is Amsterdam vs. Australia, with influences from vintage, rustic, antique and steampunk - always with an industrial background present. Be sure to check it out starting tomorrow! Happy New Year with The Chapter Four! TMD a.k.a The Mens Dept…but you knew that already! Right? 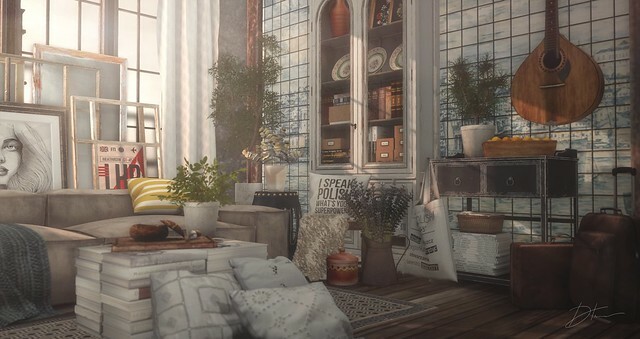 In Fashion, Second Life, What Is Willis Talking About · Tags "fashion, Black Tulip, Blacklace, BOLD & BEAUTY, clothing, dark style fair, Events, Eyes, furniture, Hair, ID, iheartslFeed, Insufferable Dastard, Izzie's, jewellery, Lelutka, LOTD..ish, Maitreya, makeup, Mandala, Poses, Shoes, SLink, The Liaison Collaborative, the sugar garden, TLC, tsg, WTF *IS* Willis Wearing?